In a recent study from the University of East Anglia, researchers find that long-term use of anticholinergic antidepressants is linked to a higher risk of dementia. Anticholinergic antidepressants have been found to be linked with dementia, even when taken up to 20 years before a diagnosis. The research also shows a dementia risk linked to medications prescribed for bladder conditions and Parkinson’s. Other anticholinergic medications, including anti-histamines and those used for abdominal cramps, were not found to be linked to dementia. Anticholinergic drugs are used to treat a variety of conditions and work by blocking a key messenger (neurotransmitter) in the body called acetylcholine. The research team checked the medical records of 40,770 patients aged over 65 diagnosed with dementia and compared them to the records of 283,933 people without dementia. More than 27 million prescriptions were analyzed. The team focused on whether there were links between different classes of anticholinergic medication and incidence of dementia diagnosis. 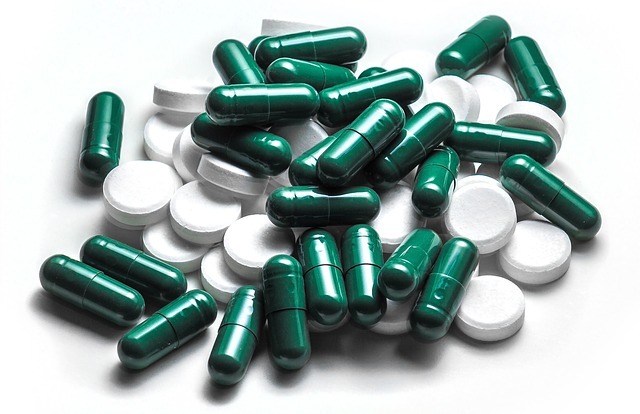 They found that there was a greater incidence of dementia among patients prescribed greater quantities of anticholinergic antidepressants, and anticholinergic medication for bladder conditions and Parkinson’s. The study concludes that clinicians should consider long-term anti-cholinergic effects when prescribing. Patients with concerns should continue taking their medicines until they have consulted their doctor or pharmacist. More than 50 million people worldwide are affected by dementia and this number is estimated to be 132 million by 2050. Developing strategies to prevent dementia is, therefore, a global priority. This is the largest and most detailed study of its kind into the long-term impact of anticholinergic use in relation to dementia.